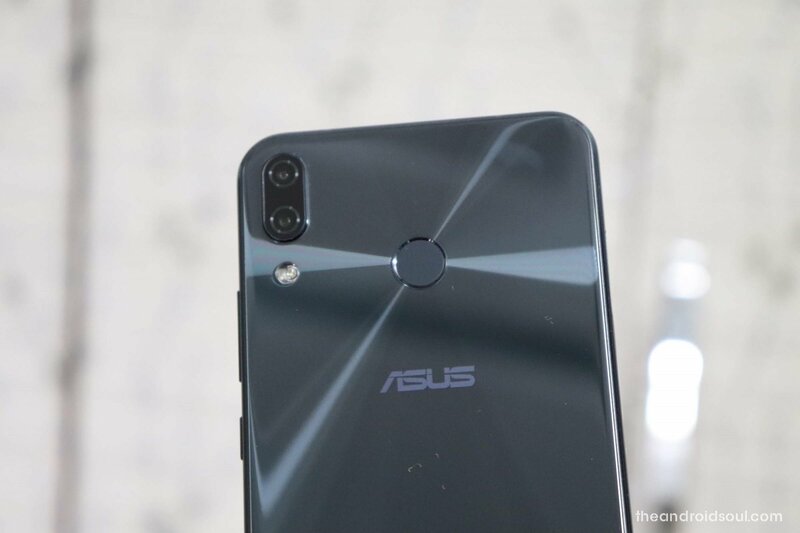 April 15, 2019: As of today, Asus has rolled out Android Pie updates to the ZenFone 5, ZenFone 5Z, Max Pro M1, Max Pro M2, and Max M2. Asus isn’t the most common of names in the Android fraternity, but when it comes to software updates, the Taiwanese company doesn’t disappoint, to say the least. We saw it happening with Android Oreo updates, where the ZenFone 4 series started getting the OS at the end of 2017 and others from the ZenFone 3 series joined the party later in Q1 and Q2 2018. We expect more of the same with Asus Android 9 Pie update, where devices such as the ZenFone 5 and 5Z are expected to lead the way ahead of the ZenFone Max M1 family, but then again, Asus hasn’t made its plans official, so anything could change somewhere along the way. Asus doesn’t have such a huge repository of devices, which also means that there won’t be so many devices from the company on the list of Android Pie update. Other than the flagship ZenFone 5 series, which includes the ZenFone 5Z, ZenFone 5 and ZenFone 5 Lite (also known as ZenFone 5Q in the U.S.), some devices in the ZenFone 4 line up should also receive Asus Android 9 Pie update. The ZenFone Max Pro M1 has proven to be a darling for many thanks to its clean UI and decent pricing and we expect this popularity to push Asus into releasing the Pie update early enough. For those using any device from the ZenFone 3 series, you’ll sit out this time around, unless Asus has other ideas that are yet to go public. On the brighter side, you can always turn to the unofficial Android Pie update via the various custom ROMs on the market [more on this in the last section]. Related: Will Android Pie updates roll out as easy as pie? Apart from Asus ZenFone Max Pro M1, all other Asus phones have the company’s custom ZenUI skin running on top of Android. This is what you’ll get when Asus Android 9 Pie update starts rolling out later in the year. It’s not the heaviest skins around, but you’ll still notice the changes in the UI compared to what stock Android offers – or even what is on the ZenFone Max Pro M1. On the brighter side, you won’t miss out on the core features of Android Pie, among them app actions, app slices, gestures for navigation, smart replies, better notification management, and so on. You can check out all the new Android Pie features here. You can also take a quick peek at what the future holds in Android Q. As of this writing, it’s already possible to install Android 9 Pie update on Asus ZenFone Max Pro M1. That’s exactly what a popular device gets you – an active developer community. Android 9 based AOSP – Pixel Experience ROM is already available for downloading and flashing on the device, but we don’t expect this to stop there. 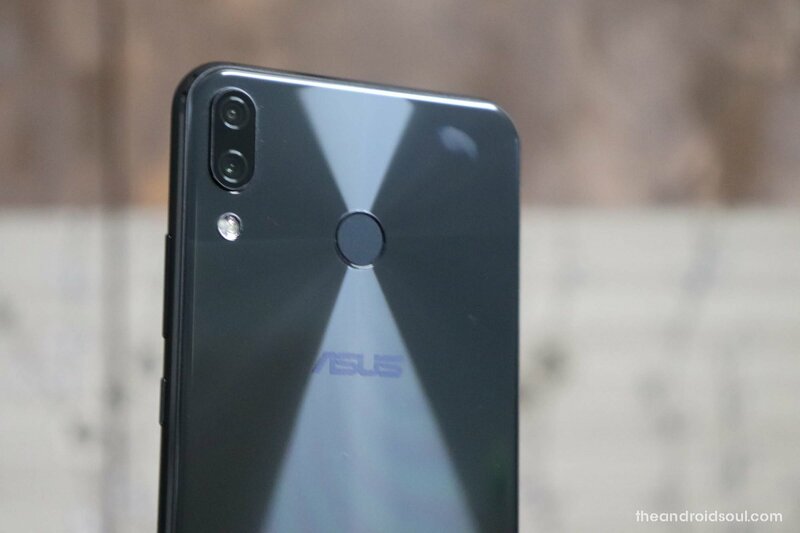 More developers will definitely come in with more Android Pie ports not just for the ZenFone Max Pro M1, but also for several other Asus phones, although we don’t know which ones at the moment. We’ll update this section with more details about the unofficial Asus Android 9 Pie update if and when they show up. Do you own an Asus smartphone? Does it appear on this list? Let us know in your comments below.